Quality music is being taught at our Redwood City music school offering superior private lessons to students in Redwood City and also those coming from Menlo Park, Belmont, San Carlos, Redwood Shores, and Foster City. 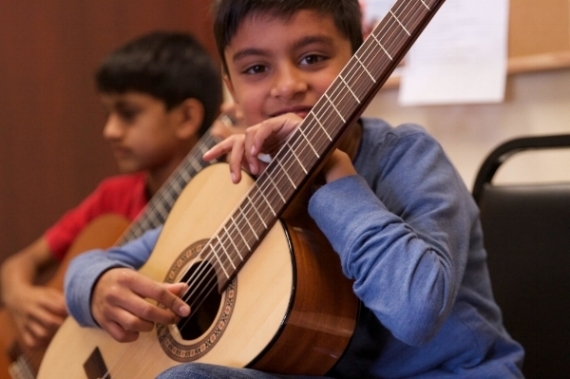 The California Conservatory of Music brings superior, one-on-one music lessons to the Redwood City area by offering guitar lessons, piano lessons, cello lessons, violin lessons, voice lessons, and more. Many of our private music students add to their private study with group music classes, music theory, and participation in small and large ensembles. All of our talented and professional faculty members have degrees from the some of the leading music conservatories in the country, are experienced performers, and have an incredible amount of teaching experience. In addition to their music instruction credentials, our music teachers have friendly personalities, professional, and always strive to get to know each student and their parents on a personal level. 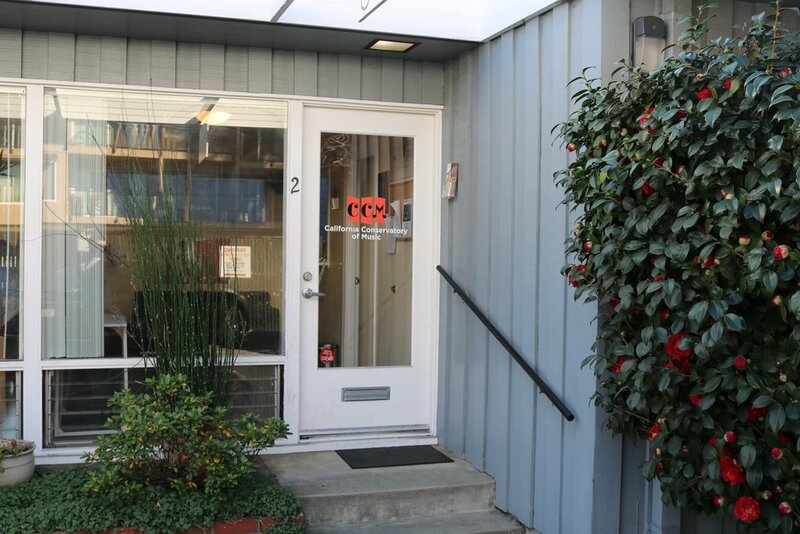 California Conservatory is pleased to offer music lessons at our Redwood City location for students in Menlo Park, Belmont, San Carlos, Redwood Shores, and Foster City. Learn more about the opportunities that we offer by contacting us, today!